HCM City’s Industrial Production Index increased by 5.7 percent in the first quarter, the highest growth rate in the past five years. A report from the city Department of Industry and Trade shows that the processing and manufacturing sectors grew by 5.8 percent in the period. The IPP of four main industrial sectors grew at 5.3 percent year-on-year. Overall, first quarter growth in the last few years has been 2.7 percent in 2012, 3.6 percent in 2013, and 4.9 percent in 2014. The figures indicate that the city’s business environment has become increasingly benign with the rolling out of incentives on investments and credit and administrative reforms. 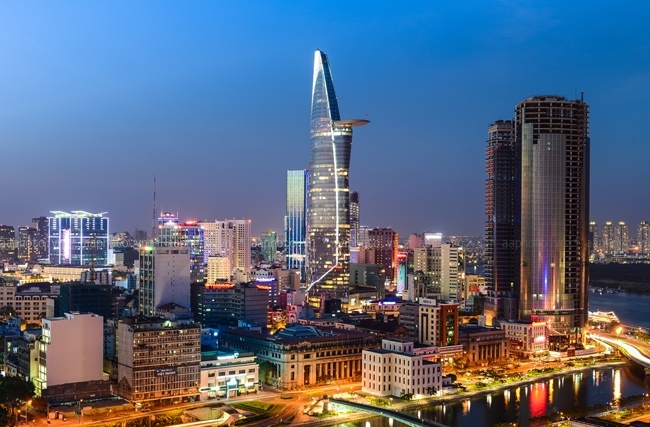 HCM City’s rank in the Provincial Competitiveness Index (PCI) has been improving commensurately: Ranked 20th in 2011, it rose to fourth in 2014. In the Provincial Public Administration Reform Index it ranked sixth last year.